Czy masz kiedys zamiar wrocic do PL? Sembra bello. Un giorno si recherà in visita. Martin from Netherlands, August 3, 2012 at 8:11 PM We really enoyejd out stay at Agriturismo Armea. The farm holiday is located just outside the “busy tourism” surrounding the lake, so you really have the opportunity to relax. The farm holiday has a nice pool, a lot of the time we had it all by our self. 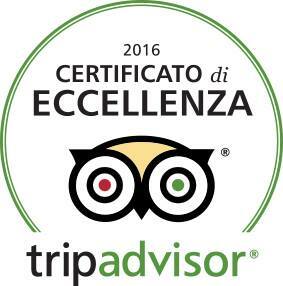 The staff is really friendly and we felt like home from the beginning, we were also free to use the herb garden to give our food the Italian flavor If we are visiting Lake again, we will absolutely book at Agriturismo Armea.